Visit the birthplace of modern heliskiing and take flight to access remote powder niches or stick to the resorts for plenty of downhill goodness. 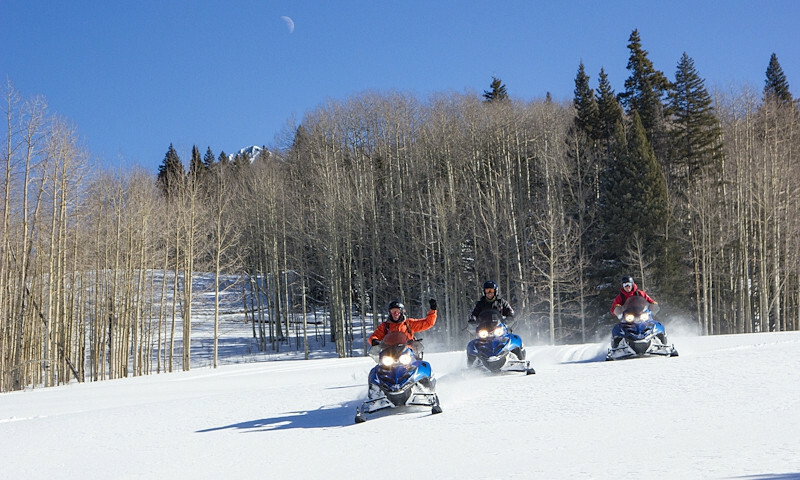 Rev through the Wood River Valley, where you’ll find about 120 miles of groomed snowmobile trails and another 185 miles in the Sawtooth Valley. Follow manicured trails through glinting snow on a bluebird day or chart your own path through the forest and watch snow flip up with every step. Dinner and a movie? So overdone. Dinner and a sleigh ride? Magic. 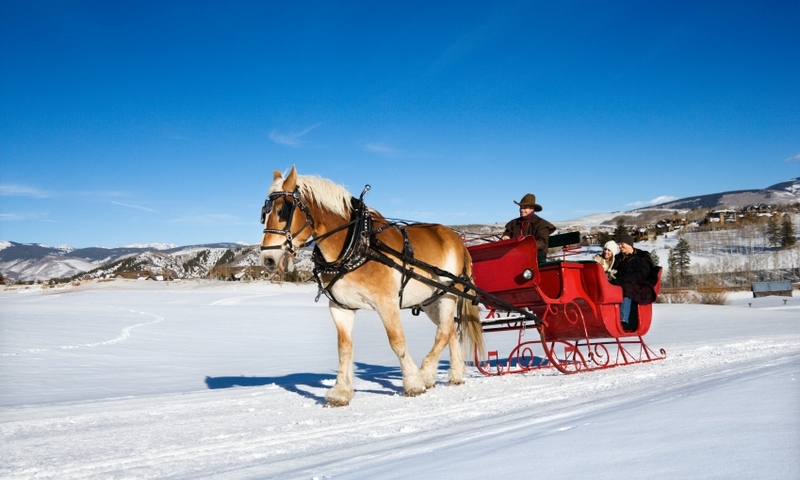 Snuggle up under provided blankets for half-hour sleigh rides to your dinner date. 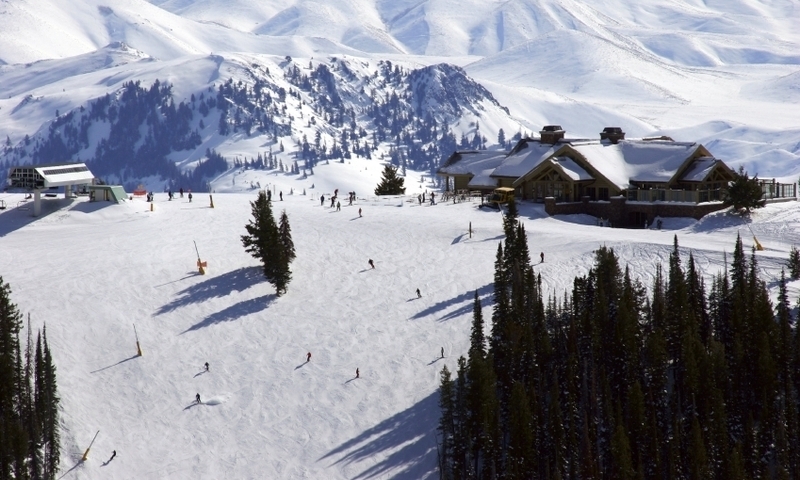 In addition to skiing, you can enjoy ice skating, snowmobiling, snowshoeing, a horse drawn sleigh ride, take a dip in one of the heated pools, enjoy a soak in a private hot tub, or simply curl up in front of a roaring fire with a good book. The Access Fund represents ice/rock climbers and mountaineers throughout the nation. It strives to keep climbing areas open and keep climbers responsible for their actions and techniques. 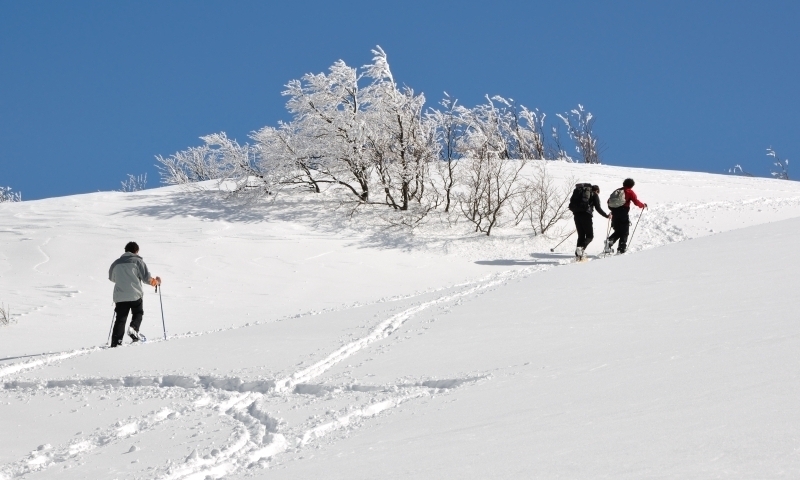 Find information on mountaineers, ice climbers, and past mountaineering experiences.